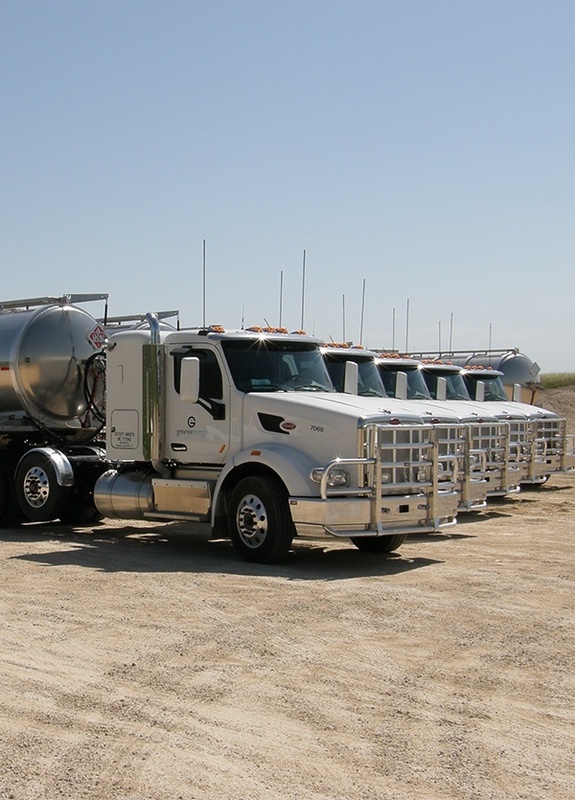 Trucking operations have provided safe and dependable service to the crude oil and petrochemical industry for more than 70 years. 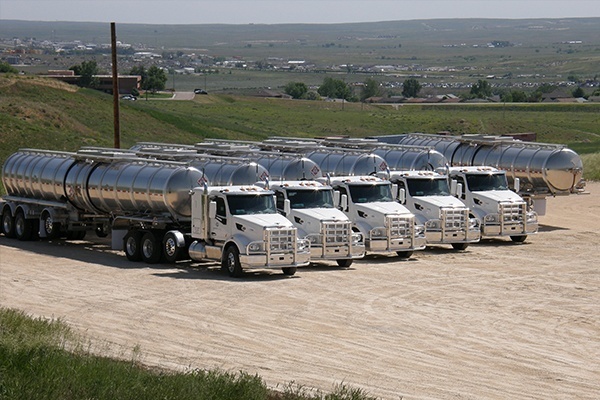 We haul crude oil, residual oils, asphalt, petroleum products, chemicals and other specialty products throughout New Mexico, Texas, Oklahoma, Arkansas, Louisiana, Mississippi, Alabama, Florida and beyond. 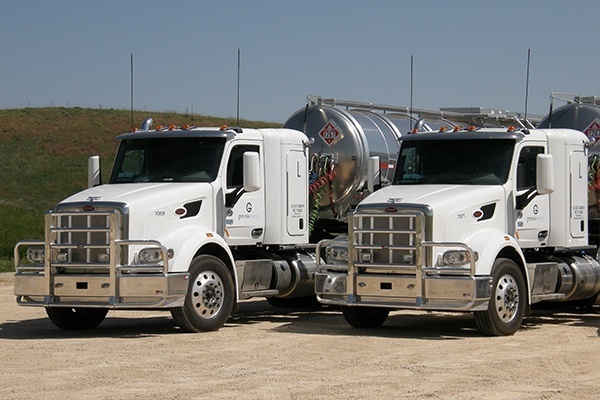 Our trucking division complements the Genesis logistics portfolio by helping producers and refiners get the right barrel to the right location at the right time. Great positions are always available, with a full array of benefits and the possibility of performance bonuses. Our drivers are professional, service-oriented and trained in all relevant API measurement standards. With the varied and complex situations they confront daily, they are safe, skilled, well-trained technicians who bring more to the table than do typical dry freight truck drivers. Focused on prompt, professional service, our resourceful dispatchers bring it all together – 24 hours a day, 365 days a year. We are flexible and able to respond quickly to your needs. Our dispatchers are a natural extension of your supply chain team. With several maintenance garages throughout our service area, our fleet is expertly maintained by highly qualified, on-staff mechanics, who perform regular preventive maintenance, as well as all level of repairs to keep our fleet at your service. At Genesis Energy we have the equipment to find a way. To view our locations, check out the Genesis Energy Asset Map here and then link to the map. View and apply for open positions. Click the button below to send a print-friendly, low-color verison of this page to your printer. Copyright © 2019 Genesis Energy, LP | NYSE: GEL.